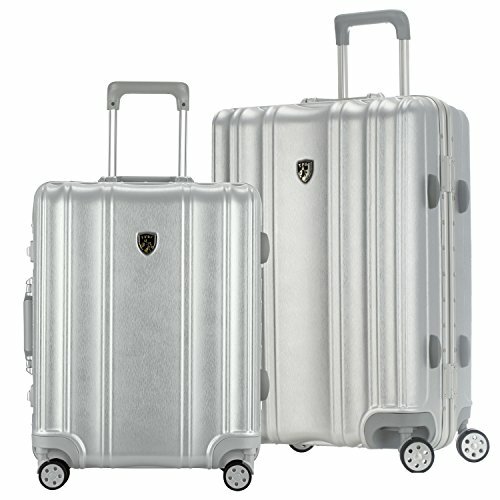 Travelers Club Luggage began its legacy in 1986. From the very beginning, our focus has been to provide travelers with stylish, reliable luggage and coordinating travel accessories constructed from the finest available materials and workmanship. Our goal is to create a wide variety of products with NUMBER ONE customer service and satisfaction, superior quality, innovative designs, and competitive price points that meet the demands of today’s travelers. TCL offers a diverse line of products to both domestic and international major retailers and distributors. Our goal as a company has always been, and will continue to be, to provide the greatest value to our customers. If you have any questions about this product by Traveler's Club, contact us by completing and submitting the form below. If you are looking for a specif part number, please include it with your message.